August 2, 2017  "I have no illusions about the possibility of changing Donald Trump's mind," he says. 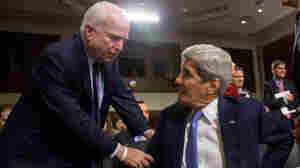 Instead, the former vice president wants to build bipartisan consensus to address the crisis. 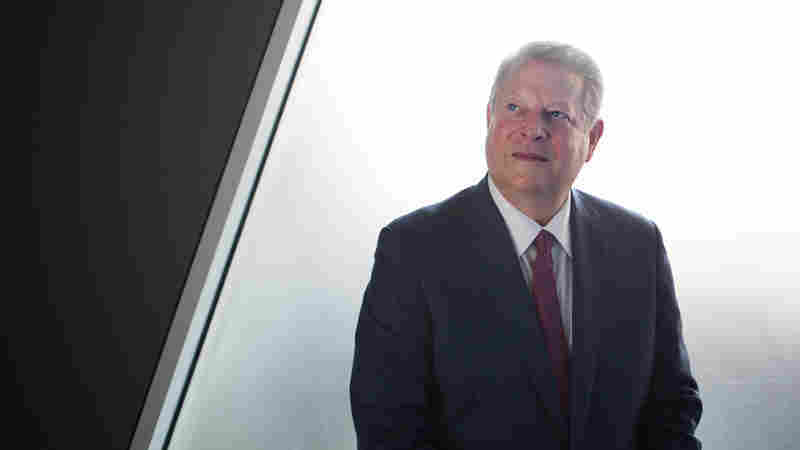 July 24, 2017  Even though President Trump promised to pull the U.S. from the Paris climate accord, Al Gore still sees an "excellent chance" of meeting the accord's commitments to reduce global warming. 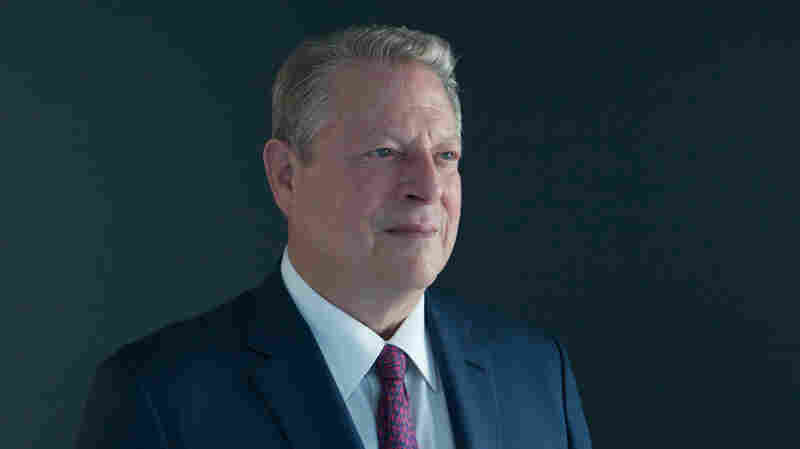 December 5, 2016  Gore has spent decades warning about the dire consequences of unchecked, man-made climate change, while Donald Trump regularly called climate change "a hoax" during his presidential campaign. 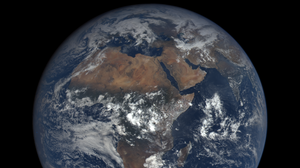 October 19, 2015  The photos come from a camera on a satellite, once called "GoreSat" after former Vice President Al Gore, who initially proposed the project in the late 1990s. 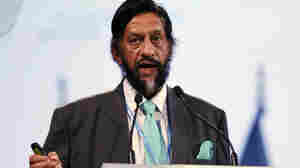 February 24, 2015  Rajendra K. Pachauri's departure from the Intergovernmental Panel on Climate Change is a big embarrassment for the group, which won the 2007 Nobel Peace Prize along with former Vice President Al Gore. February 8, 2015  In 1998, then-Vice President Gore proposed the satellite, which has since been repurposed for NOAA's needs. 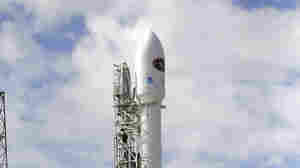 It was set to take off Sunday, but the launch was scrubbed, and will be rescheduled. 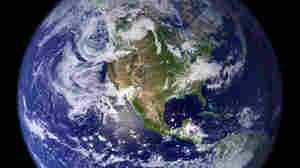 November 15, 2012  Climate change and the environment were not major topics of the presidential campaign. But the former vice president tells NPR that he's convinced "more and more people in both political parties are taking a hard look at it and saying 'yes we really do need to do something about this.' "
March 8, 2012  The Obama campaign released the trailer for a 17-minute documentary called "The Road We've Traveled." 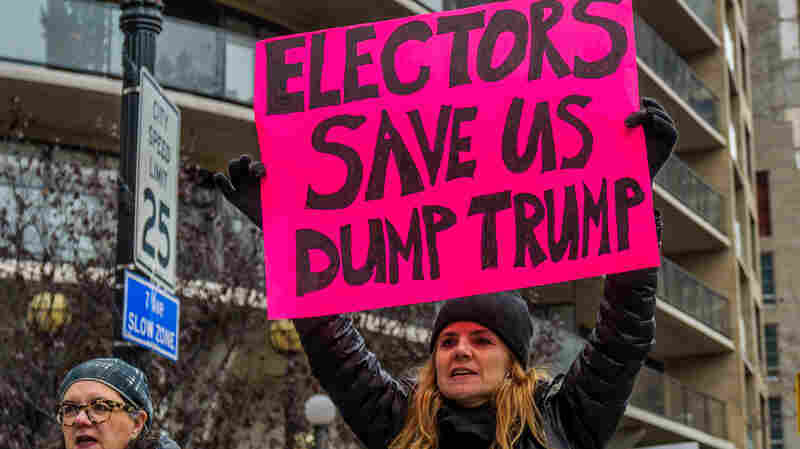 It's obvious aim is to do something the Obama White House and campaign frequently do, that is, to remind voters of just how perilous a state the U.S. economy and financial markets were in when the president assumed office in January 2009. 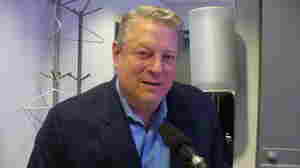 September 14, 2011  In the first hour of Talk of the Nation, the political junkie, and Al Gore talks about climate change. In the second hour, Michael Moore shares stories from his life and his new memoir, Here Comes Trouble, and baseball milestones. 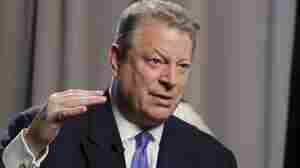 June 22, 2011  Gore, the former Democratic vice president and global warming foe, criticizes Obama for allegedly going wobbly. 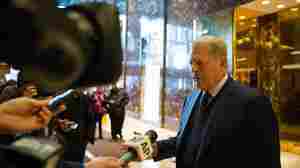 The president failed to push hard enough for legislation that would curb greenhouse gas emissions by making polluters pay a price, Gore said. June 15, 2011  it was faint praise from the 2000 Democratic presidential nominee. 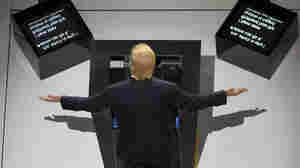 But even that could get Romney, the frontrunner for the 2012 Republican White House nomination in trouble with many conservatives who reject the science that argues for anthropogenic global warming. July 20, 2010  Albert Gore, Jr. is fighting in a charity boxing match tonight. 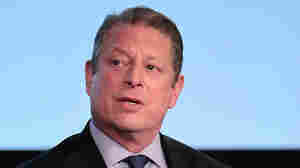 If you were fighting the son of Al Gore, what trash talk would you drop on him?